ESPN FC's Alejandro Moreno says the days of players having a divine right to play for the United States are over after their World Cup qualification failure. Ireland defeated the U.S. men's national team 2-1 at the Aviva Stadium in Dublin in an international friendly on Saturday. Bobby Wood put the U.S. ahead just before halftime with an opportunistic goal, but Graeme Burke notched the equalizer for the home side in the 57th minute, touching home Darragh Lenihan's strike. Substitute Alan Judge then scored the game winner in the 90th minute to give the home side a dramatic victory. 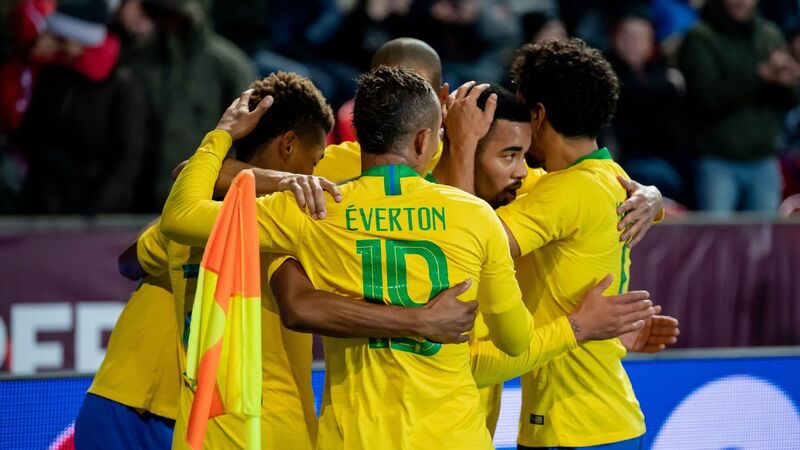 Saturday's match was always going to be a tougher encounter than the holiday cruise that was the 3-0 win over Bolivia earlier this week. Ireland was not only playing at home but also fielded a much more experienced side than Bolivia did. 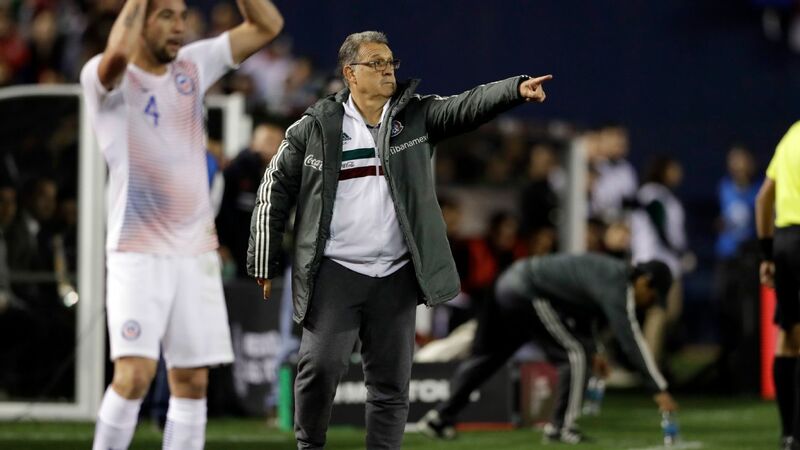 Sensing this would be the case, U.S. caretaker manager Dave Sarachan responded in kind, going with a more experienced crew that saw eight changes to Monday's lineup. 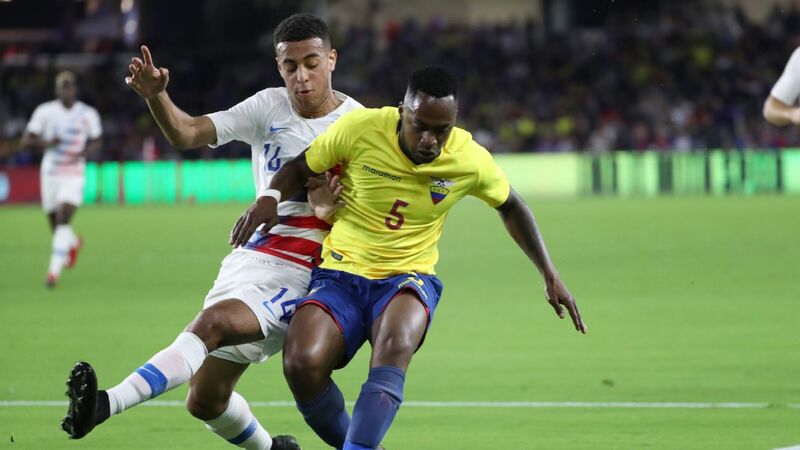 International veterans DeAndre Yedlin, Jorge Villafana, and Wood all started the match, as did players like Bill Hamid, Wil Trap and Matt Miazga, who have accumulated plenty of club experience. 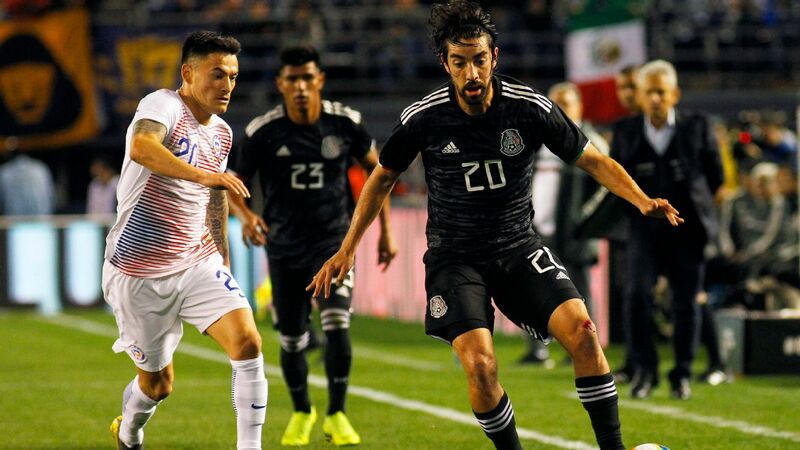 The first half proved to be a fairly drab encounter, as the U.S. struggled to string many passes together and Ireland carved out an edge in possession. 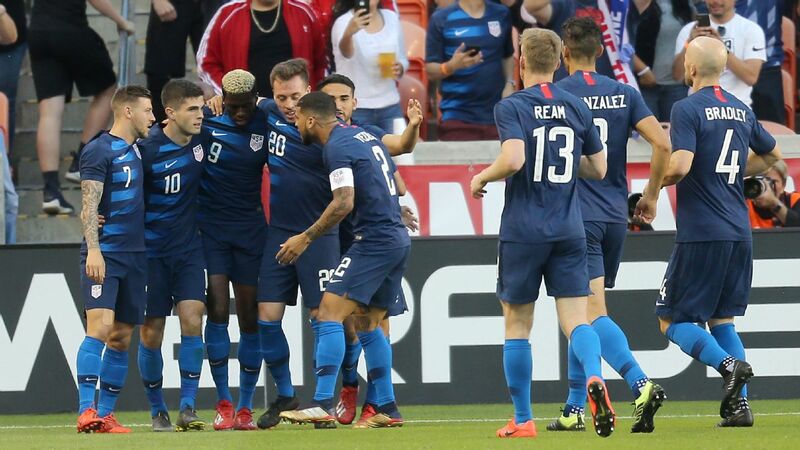 The right side of the U.S. defense looked suspect, with Yedlin struggling with his distribution and Cameron Carter-Vickers seeming a step slow to every ball. The U.S. did create a few chances in the opening 45 minutes. A half-cleared corner was blasted goalward by Tyler Adams in the 23rd minute, only for Rubio Rubin's deflection to go wide of goal. Yedlin did get involved in a good opportunity two minutes later, touching a loose ball to Wood that saw the Hamburg forward curl his shot just wide. Ireland had some opportunities as well. James McClean had a shot from distance that was parried away by Hamid in the 20th minute. Hamid then failed to collect a cross late in the first half, but Ireland couldn't capitalize. 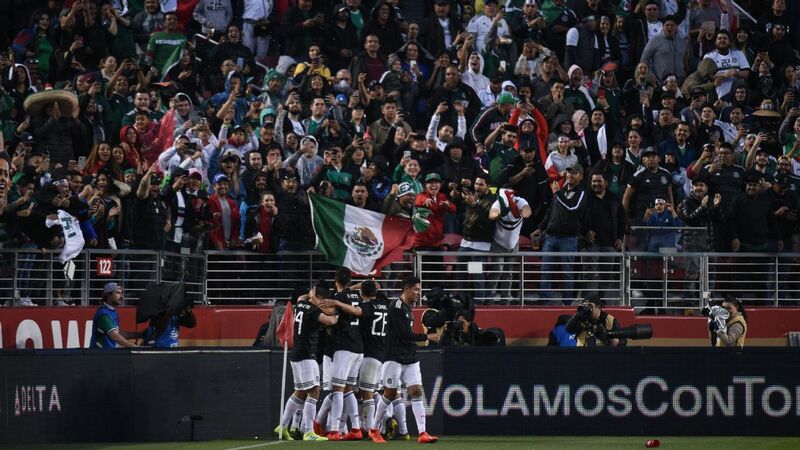 It was left to the U.S. to jump on top in first-half stoppage time. Trapp's free kick was headed toward goal by Matt Miazga, and Wood was first to pounce on the loose ball, prodding home from close range. The level of U.S. play eroded in the second half, however, as the Americans struggled to maintain possession. Ireland equalized in the 57th minute from a set piece that was largely down to an error by Hamid. A corner was played back and then served in by Callum O'Dowda. Hamid came out for the cross but was left stranded by a wall of bodies. That allowed Kevin Long to head back to Lenihan whose shot was deflected home by Burke. The U.S. went close a couple of times through Wood and Timothy Weah, but then caught a break when Lenihan had a goal disallowed for offside when replays appeared to show him in an onside position. The USMNT's youngsters came back down to earth in a disappointing defeat in Ireland. The home side then bagged a late winner. McClean maneuvered around Miazga, allowing Judge to step in and blast his shot past Hamid and just under the bar. 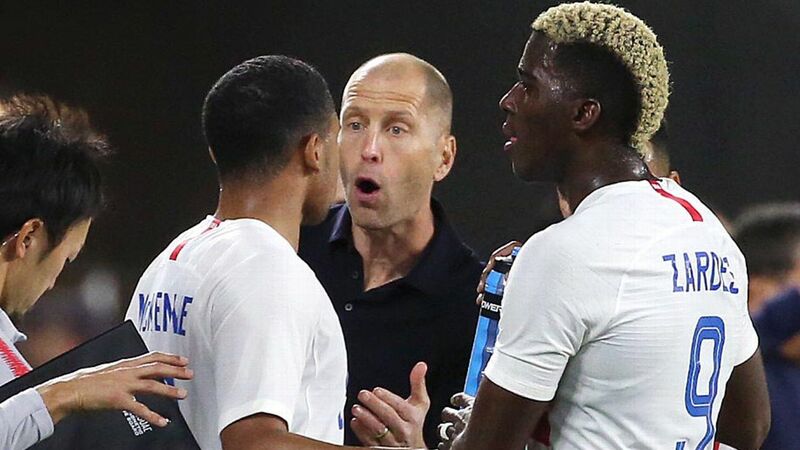 The fact that a young U.S. side accumulated more international experience will go down as a positive, but the match was also short of memorable performances. 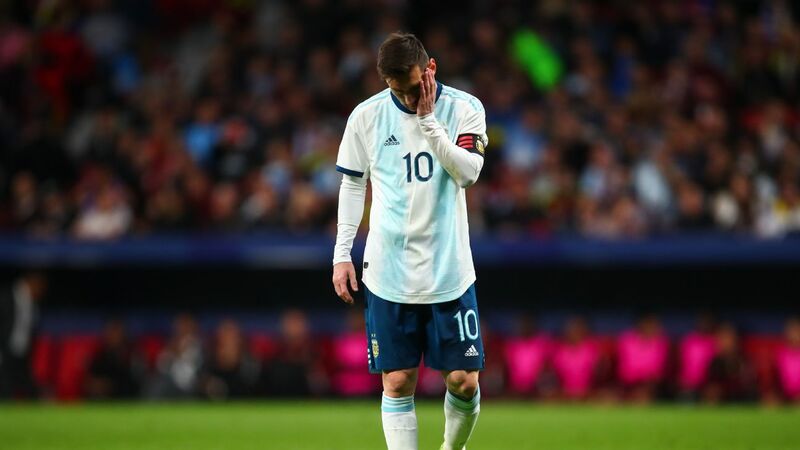 That is to be expected when dealing with inexperienced players, and may serve to rein in some of the exuberance that was evident following the Bolivia match. The next test will be even tougher, a friendly against powerhouse France in a week's time. 2. Wood once again finds comfort with U.S. There's no disputing just how brutal a club season Wood had. He managed just three goals in 25 league and cup appearances, one that saw Hamburg get relegated from the Bundesliga for the first time in its history. The fact that he was sent off in the season finale against Borussia Moenchengladbach only added salt to a gaping wound. Yet Wood has usually managed to find some semblance of form with the U.S. no matter how things were going for his club. 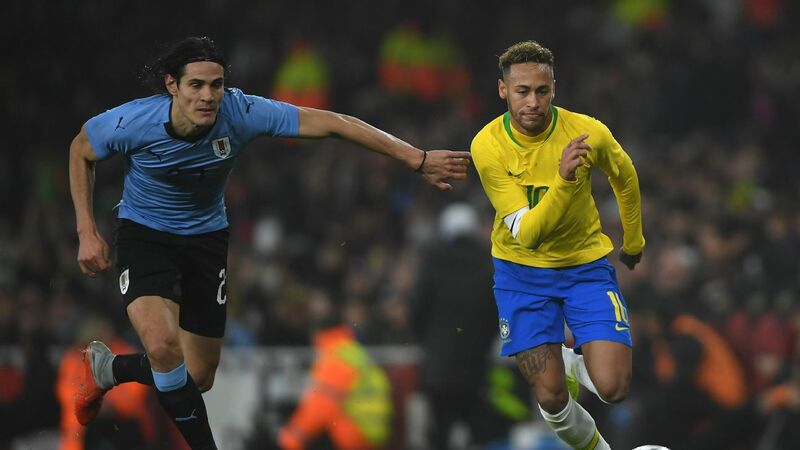 Back in March he scored the lone goal from the penalty spot in a 1-0 win over Paraguay. Against Ireland Wood came through once again with an opportunistic strike, and went close on a few other occasions. Granted, friendly success doesn't quite make up for the struggles Wood has experienced with his club, but it at least provides a ray of light as the current campaign comes to a close. Much now remains to be decided about Wood's future. Is he better off trying to regain his club form with Hamburg in the 2. Bundesliga, or should he move on elsewhere? He'll have the next few months to decide. After scoring only three goals all season for Hamburg, Bobby Wood got the U.S. on the board before halftime. Dublin's Aviva Stadium will not go down as Hamid's favorite venue. Back in 2014, Hamid was in goal for a 4-1 drubbing at the hands of the Irish. His performance on this day wasn't quite as bad, but it was by no means a positive performance. Hamid looked particularly suspect in the air. Only some poor finishing let him off the hook for his aforementioned first-half fumble, and his decision to come out to try and claim O'Dowda's cross left the goal wide open, allowing Ireland to equalize. Hamid steadied himself and improved from that moment onward, but the damage was done. It's clear, at least so far, that Hamid's move to Danish side Midtjylland has yet to pay off. 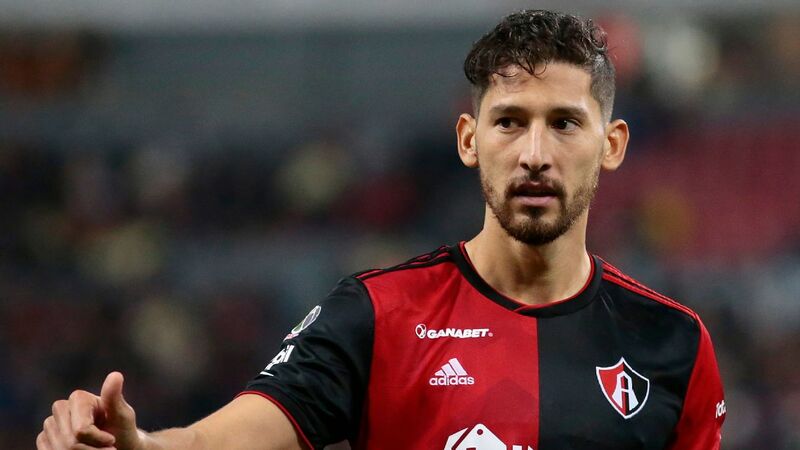 He made just three league and cup appearances since making the decision to move away from D.C. United during the winter, and the lack of first-team game action was evident. Prior to the Bolivia match, Hamid stated how he felt the move had helped him by getting him out of his comfort zone and showing him a different style of soccer. That's all well and good, but without consistent playing time with his club, it's going to be difficult for Hamid to make a case for playing time at international level, especially with the likes of Zack Steffen showing continued improvement.